"“Delia, don't get too attached to this place, okay? It's not like you can stay here forever.” Can't stay forever, eh? Wanna bet?" 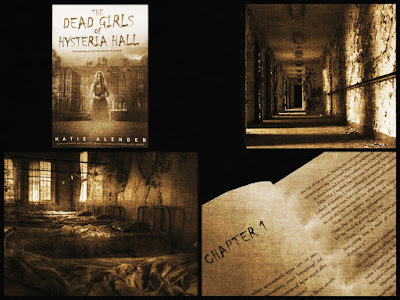 "Hysteria Hall, the word hysteria originated from the Greek hystera, meaning ‘womb.’ Female hysteria was a blanket diagnosis applied to women for everything from schizophrenia to having too many opinions." "Every fairy tale starts the same: Once upon a time. Maybe that's why we love them so much. We all get to be part of that story. Just by existing, you get your once upon a time. It's part of the deal. What's not part of the deal, it turns out, is the happily ever after." "The dead and the living don’t belong together,” Theo said. 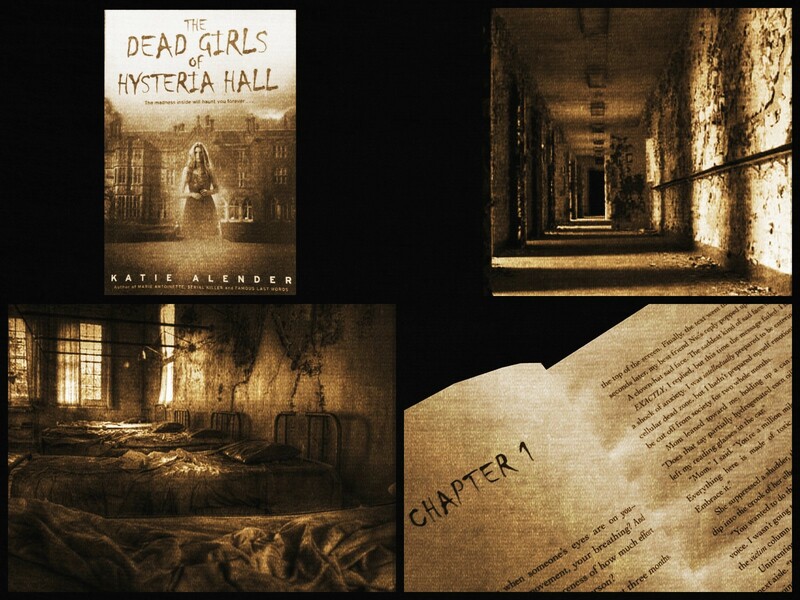 “That’s why you hear stories about haunted houses. Because no matter what the living do, they flaunt their life. They can’t help it."